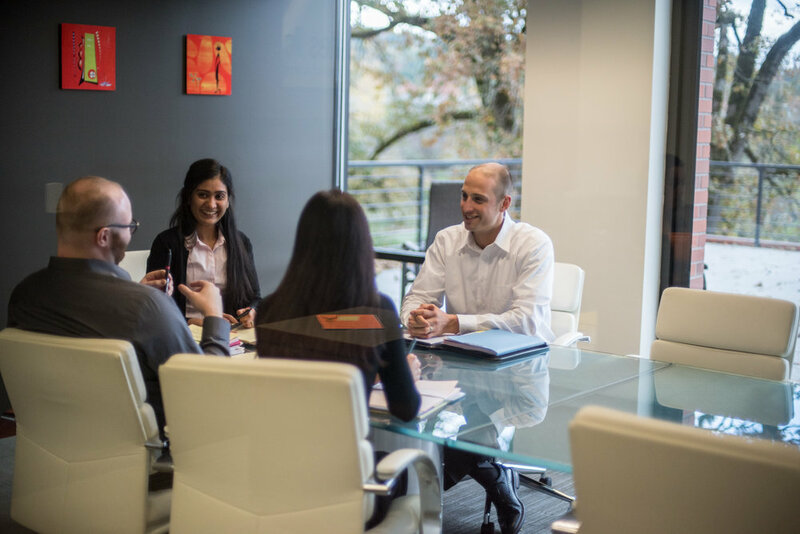 RF Associates llc is a local CPA firm that prides itself on delivering the highest-level of service in the Portland Metro area. Founded as a boutique firm in 2007, we continue to offer the personal experience of a small company with our highly knowledgeable and dedicated staff. RF Associates’ experienced and devoted staff provides resourceful tax and accounting services for a diverse array of clients. Our staff’s expert knowledge and continued education proves to consistently meet or exceed client goals. Meet our team of professionals that provide quality personalized attention and who are easily accessible, friendly, and highly responsive for each and every client.